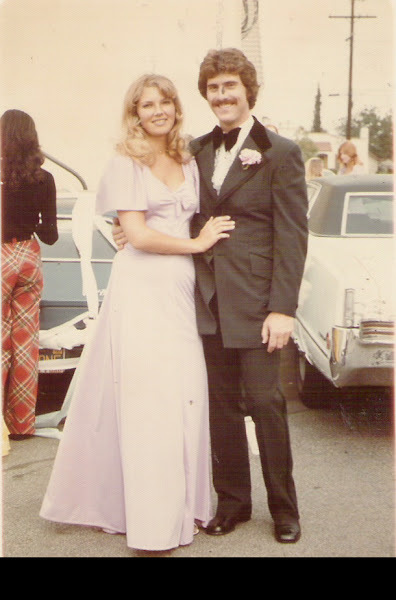 Today is my parent's 36th wedding anniversary. This is them back in 1973. Are they not stunning? So cute!